Without a cover your boat fall apart really quickly. 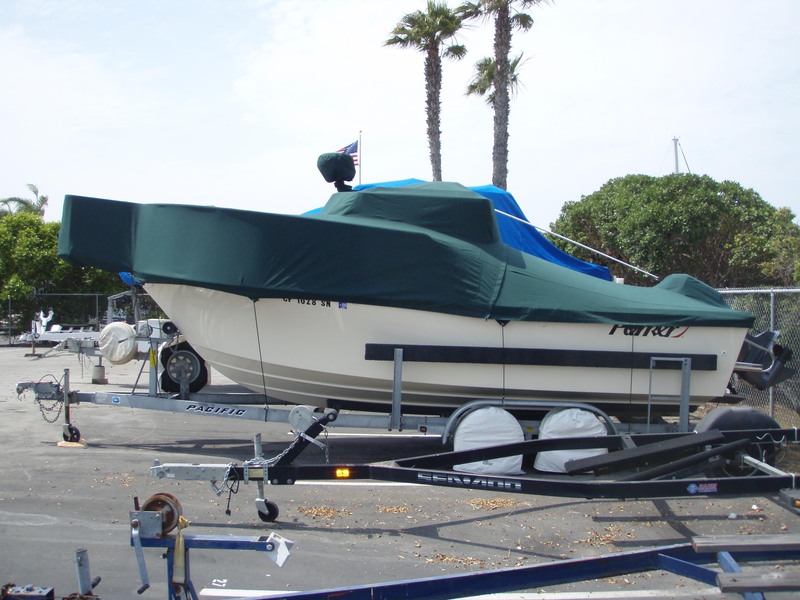 Protect all of the parts and pieces on your boat with a full cover. We have made hundreds of boat covers so designing one that will work best for you will not be a problem.